Thanks for watching The Rubin Report on Ora.tv! 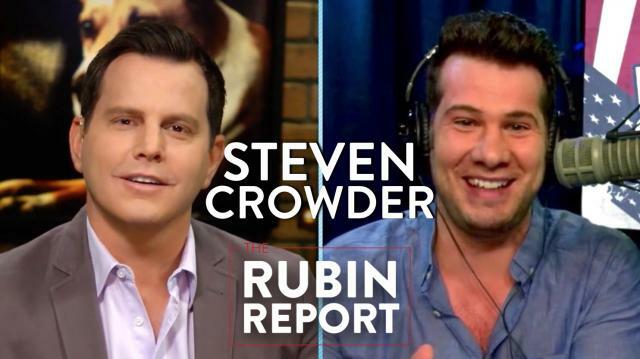 Steven Crowder (Host, Louder with Crowder) joins Dave Rubin, discussing political comedy, the 2016 election, Ted Cruz vs Donald Trump, the abortion debate and the climate change debate. All About Weed: Is Marijuana Really a Gateway Drug?